On April 19th, attorney Mary Wilson presented to the Hidalgo County Bar Association on TBI (traumatic brain injury) cases. In her presentation, she provided an update on recent TBI statistics and shared an excellent overview on diagnostic criteria, neuroimaging, the effects of TBI, and experts in TBI litigation. The following is a summary based on a portion of this presentation. TBI is defined as an insult to the brain from an external mechanical force which may cause brain dysfunction and associated neurological and cognitive impairments. Leading causes of TBI are motor vehicle crashes, falls, being struck by objects, assaults, and explosive barotraumatic blasts. According to the CDC, TBI occurs as an isolated injury or in combination with other injuries approximately 2.5 million times per year in the United States with more than 50,000 of these cases resulting in death. TBI is often referred to as the “silent epidemic” because the problems that result from it are not necessarily visible. In fact, almost 80% of the 1.7 million patients who present to the emergency room with TBI are evaluated and discharged within 24 hours of presentation often without a diagnosis of TBI. This is where experts like neurologists, neuropsychologists, neuroradiologists, and therapists come in. These specialists help to diagnose and identify symptoms. TBI causes both physical and neurocognitive effects. The injury can affect one’s ability to think, speak, and control emotions. TBI can also affect one’s sense of sight and hearing. There are also many physical affects like dizziness, balance, headache, fatigue, and more. Not only can TBI be debilitating, it is extremely expensive to diagnose and treat. The cost of TBI in the US is roughly $48 billion annually; this breaks down to over $31 billion for hospitalization costs and over $14 billion in costs associated with deaths. The CDC estimates that roughly $10 billion is spent per year for acute care and rehabilitation, not including indirect costs to families. When it comes to TBI litigation, it is crucial to have objective evidence when you present your case. Physicians can identify TBI in patients by using various brain imaging. Computerized (Axial) Tomography (CT) scans can diagnose skull fractures, intracranial bleeding, swelling, and shifts in structures within the brain. 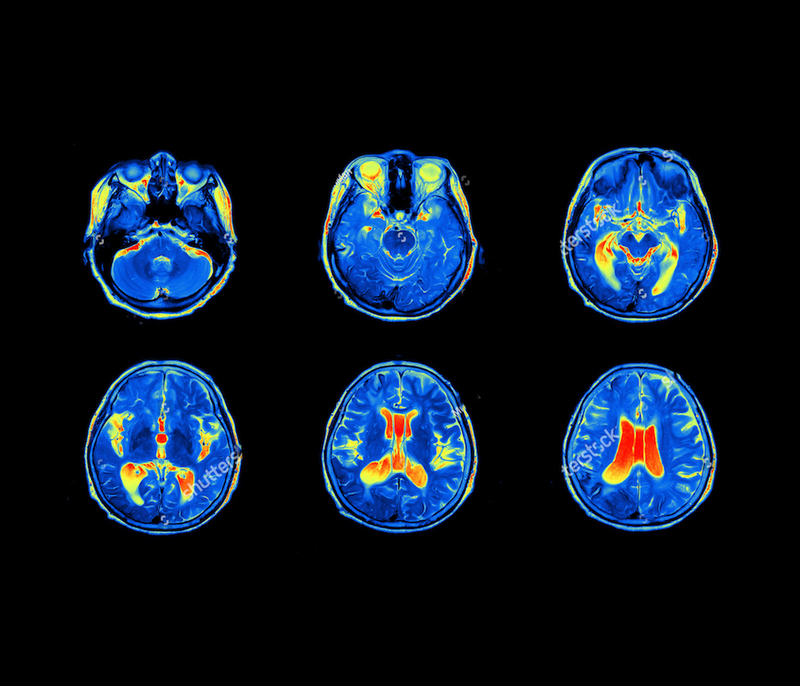 MRI and PET scans can detect brain activity. Diffusion Tensor Imaging (DTI) uses MRI technology to analyze the movement of water molecules in the white matter of the brain, tracking the degree to which they move with random brownian motion. Susceptibility Weighted Imaging (SWI) is another form of MRI which can identify microhemorrhages within the brain. Lastly, Magnetic Resonance Spectroscopy Imaging (MRSI) depicts the balance and ratio of neurochemical molecules written in the brain matter. Each of these brain imaging methods are important to prove conditions were not pre-existing before the trauma. 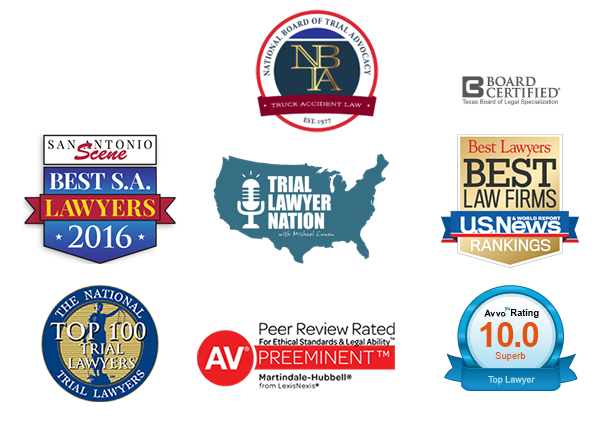 If you have a case where a client has suffered from a TBI or MTBI due to the negligence of another party and are looking to partner on the litigation of this case, please contact us at (210) 941-1301 so we may discuss how our firm can provide additional value to you and your client.